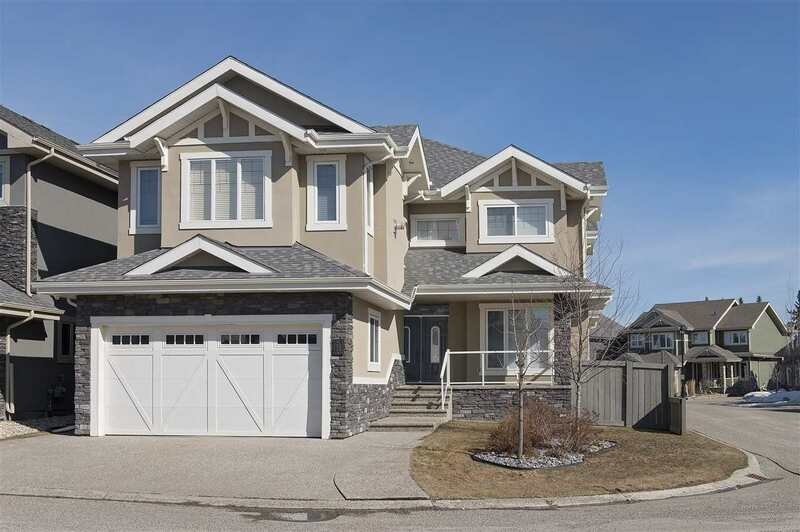 I have listed a new property at 422 2520 50 ST in Edmonton. Rare. Super Rare...3 bedroom. 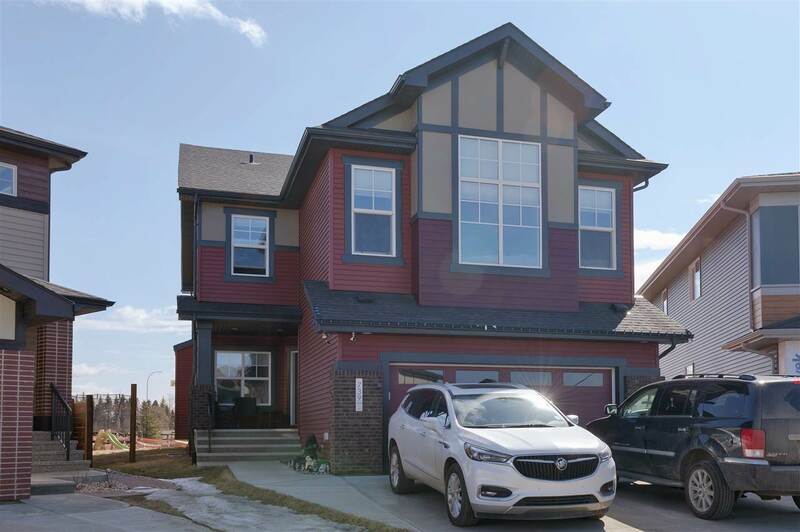 Yup, 3 bedroom 2 FULL bath top floor corner unit in Millwoods! This 1212 sq ft unit has brand new appliances, new carpet throughout, new lino, new paint and has been fully refreshed for its new owner. The 3 bedrooms are all separate from one another giving you the perfect rental or first time homeowner property. Located a hop, skip and a jump from transit, the Grey Nuns and Millwoods Town Centre mall, you couldn't ask for the perfect combo!